(File pix) United States Investment bank, Goldman Sachs chief executive, David Solomon, offered Malaysians an apology last week over the involvement of its bankers in what has now turned into one of history’s biggest financial scandals, at the centre of which is the troubled 1Malaysia Development Berhad (1MDB). Archive image for illustration purposes only. UNITED States Investment bank, Goldman Sachs chief executive, David Solomon, offered Malaysians an apology last week over the involvement of its bankers in what has now turned into one of history’s biggest financial scandals, at the centre of which is the troubled 1Malaysia Development Berhad (1MDB). For Malaysians, it is not as simple as saying, “fine, we accept your apology and let us move forward”. While Solomon seems to have the image of his bank closer to his heart, Malaysians must still find out what actually happened to all the money raised through the worldwide complex deals, especially since the nation is now saddled with billions of ringgit in debts emanating from these shady transactions, money which could otherwise be used instead to finance more meaningful ventures. While the true nature of what is now freely termed as “fraud” remains hidden, what is becoming clearer is that no one could have acted alone in the commission of a crime of such magnitude. Although at least two Goldman Sachs bankers are now facing criminal charges in the US, there was a part from Solomon’s conference call last week that Malaysians should focus on. The part where he said, “It’s clear that the people of Malaysia were defrauded by many individuals, including the highest members of the prior government”. That was a very strong statement by the chief executive, somewhat saying that the entire scandal within the Malaysian strategic development fund was planned and executed with participation and knowledge of certain high ranking officials of the previous Malaysian government themselves. This is the part the Malaysian public are very much interested in. Have we been betrayed by some of our own? To ultimately find out would surely take a while since the web of intricate transactions spans the entire globe, across multiple jurisdictions. But find out we must. On its part, in question was Goldman Sachs role in raising two debts worth US$3.5 billion and US$3 billion in 2012 and 2013 respectively. For its role in the two offerings, the investment bank received a staggering fee of US$600 million. The issue blew when upon investigations, Goldman Sachs banker Tim Leissner admitted that he bribed officials to get the investment bank hired for the job. Why Leissner had to resort to bribery is anyone’s guess although many said the bonds were of high risks and would incur very high fees. Why 1MDB officials did not object to the high fees is anyone’s guess too although many said all that mattered to the fund then was for the money to be raised quickly, putting its then board’s fiduciary duties into question. 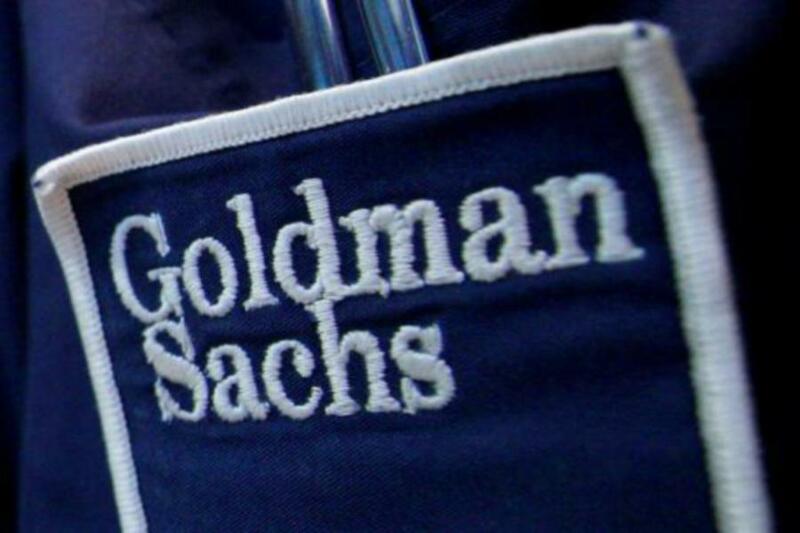 While the bonds’ offer process is a question Goldman Sachs now has to deal with, what we Malaysians are still wondering about concerns the money raised from the debt papers. Thus far details of where every ringgit of the bond proceeds went to remain sketchy and all we know from news coming from all over the world is that a huge amount went into a complex web of international transactions that has all the characteristics of money laundering. In short, the money raised (actually a nicer word for borrowed) from the bondholders were not used for their intended purposes. Instead, several individuals were discovered to have become expensive party animals and super wealthy almost overnight, owning superyacht, private jets, expensive mansions, apartments and paintings, with unexplained billions in their private bank accounts. A few of the suspected key individuals who were believed to have orchestrated the fraud have become international fugitives while others are awaiting trials. And what of us the ordinary Malaysians who work day in and out for honest living to raise our family and stake a claim to a small place of our own? We who every October of every year pray for more tax breaks the following year, for cheaper fuel, better roads, better schools, better universities, better healthcare facilities and better everything? Tough luck. We may now have at least an additional RM74 billion debt we have to contend with, incurred unnecessarily, through no fault of ours, a commitment that could last till 2039. In fact, we didn’t even know about magnitude of the problem until it was too late. So, all things considered, the apology extended by the Goldman Sachs chief executive rings hollow. While news reports mentioned of the apology as an attempt to mend the investment bank’s battered image, that is the least of our concerns. It does nothing to satisfy our demands for accountability from the people behind 1MDB themselves. The hunt for the truth must continue.